Join in on our eventful SnowDay at the Marina Park Waterfront, where we’ll have outdoor winter recreational activities on the go! The City of Thunder Bay’s Recreation & Culture is hosting their SnowDay at the Waterfront. 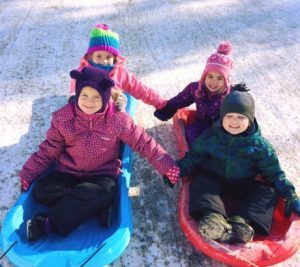 SnowDay features a variety of outdoor recreational activities for everyone to try! Volunteers are needed for set-up crew, information, fire-pit stations, parking, activity stations leaders, photographer’s assistant, take-down crew and many more. For more information on this event, contact Matthew Carrol, the Volunteer Programs Coordinator, at volunteer@thunderbay.ca or (807) 625-3169. OR fill out the “Click to Volunteer” tab below.